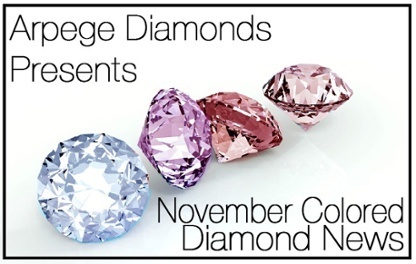 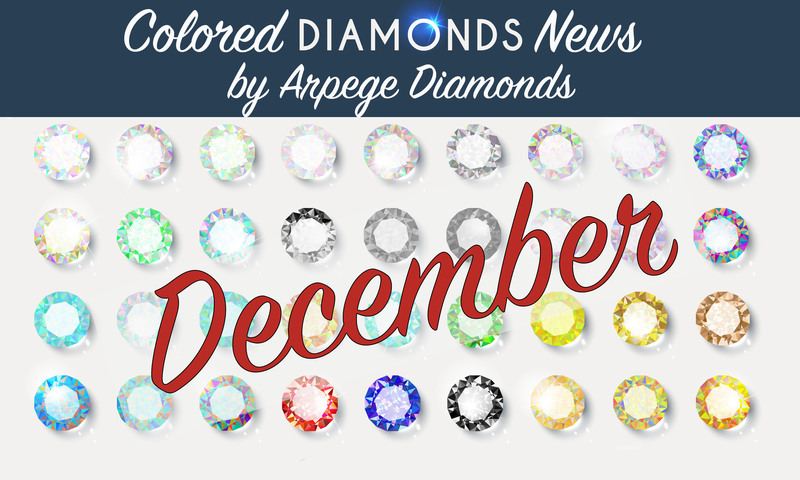 November was full of colored diamonds news and insight. 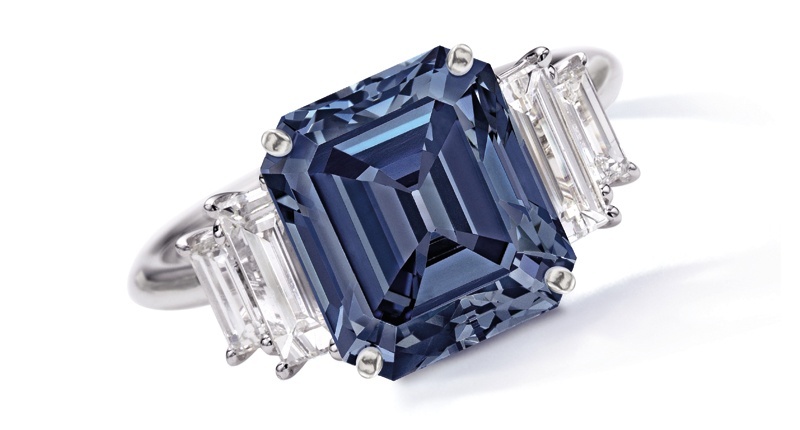 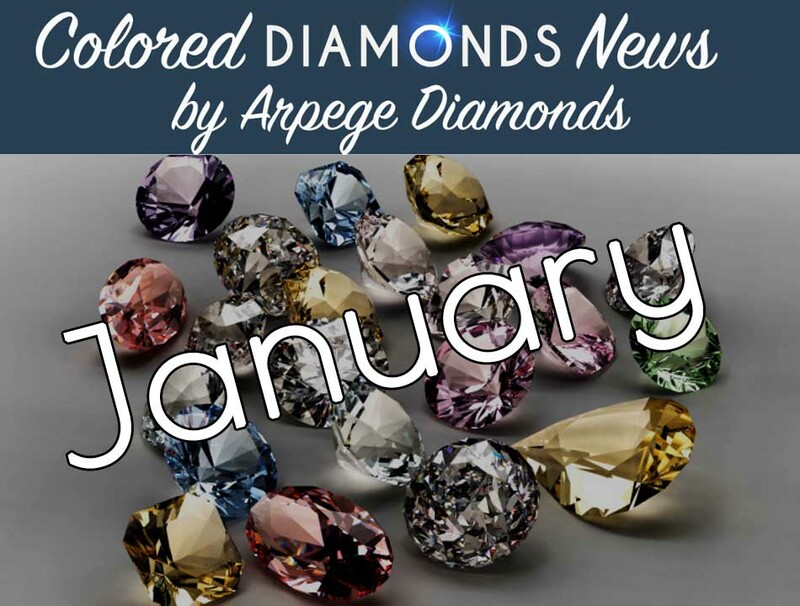 This month, we take a look at record-breaking sales, highlights from the Annual Argyle Pink Diamonds Tender, and the history of some of the most famous and expensive stones. 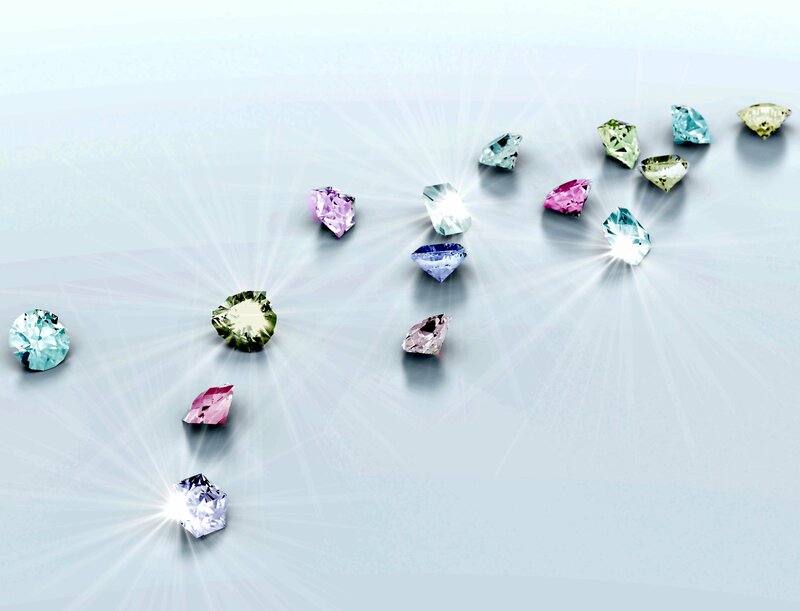 Without further delay, let's begin. 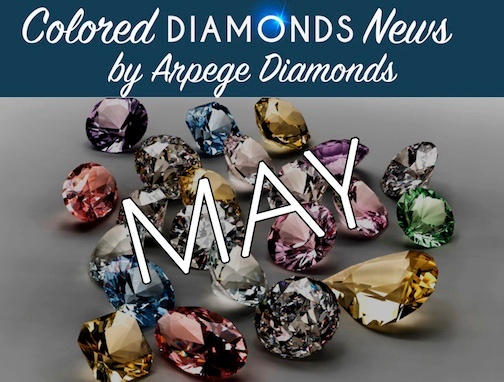 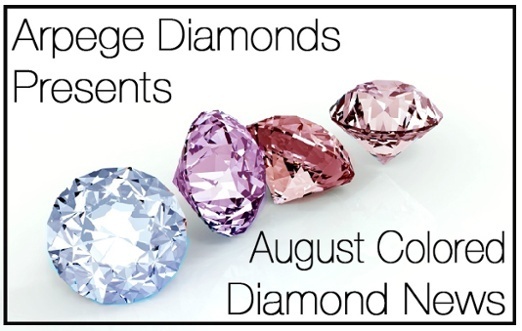 Arpège Diamonds strives to provide leading insight and stay on top of the latest and best naturally colored diamond news. 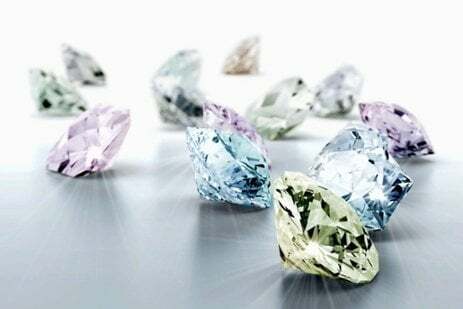 This month, we share highlights from auctions across the world, price trends from 2017, and history of beautiful diamonds like the Tiffany Yellow!